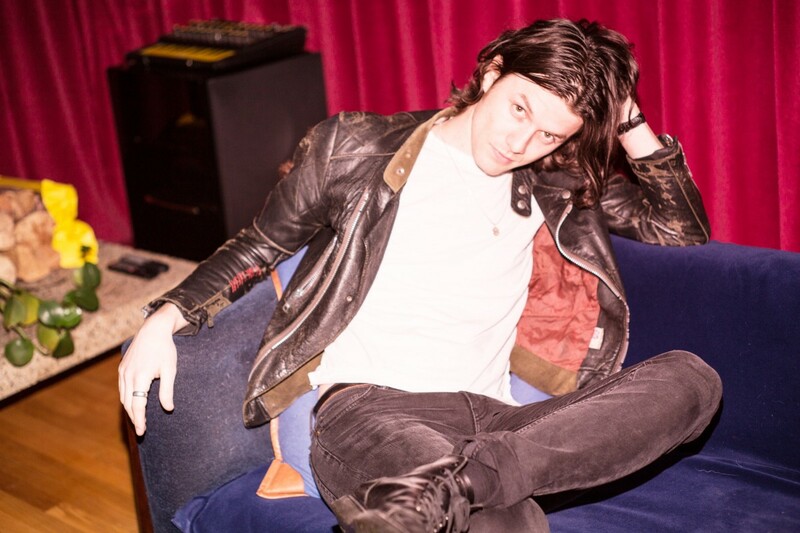 James Bay and Noah Kahan played a show at The Orpheum Theatre in Boston on Sunday, Mar. 10. For Vermont native Kahan, this was his hometown show. His family came out to support him as the opening act on his U.S. tour. The show could not have been held in a better location. The architecture of The Orpheum Theatre added grandeur to the evening that is not easy to find anywhere else. The acoustics reverberated off of the high ceilings creating an angelic sound. The size of the venue made for an intimate feel. There was not one bad seat to be had. When Kahan took the stage, the audience erupted into applause. The lights went down, and he began his set with his song “Passenger,” followed by his hit, “False Confidence”. The crowd danced along as Kahan rocked out on his guitar. Exuding confidence, he smiled and strummed away. His third song, called “Carlos’ Song,” was one he wrote for a friend that passed away. He explained that Carlos loved to travel, and he enjoys singing this song on tour as he travels. For his fourth song, Kahan performed his newly released single, “Mess,” and he spoke a bit about how his fifth song, “Hurt Somebody,” was extremely popular in Australia but not as much in Canada, which would have been more convenient seeing as Canada is a lot easier for him to travel to. Kahan closed out his set with “Young Blood” which has amassed nearly 27 million streams on Spotify. Kahan’s family cheered him on and sang along to every song. After his set, Kahan met fans at his merch table and posed for photos. James Bay took the stage and started his set off with “Pink Lemonade” from his new album “Electric Light”. The crowd was on their feet for the entire performance and danced straight through all 16 songs. Bay sang songs from both his old and new album, as well as a cover of “Come Together” by The Beatles. Bay played his popular oldies “If You Ever Want to Be in Love” and “Let It Go”. The crowd went wild when he performed his new single “Peer Pressure,” which features Julia Michaels. Followed by this, Bay sang two newer songs, “Us” and “Fade Out,” and followed it with his older song “Move Together” which he dedicated to the older fans that remembered the song. He closed his set out with “Best Fake Smile” and exited the stage. With a roar of applause and screams, he returned to the stage and finished the show with three encore songs. When the show was over, happy concert-goers were seen smiling and dancing as they left the theatre. Bay later met fans that waited for him outside of The Orpheum and shared photos on his social media accounts. One can catch James Bay and Noah Kahan’s music anywhere that music is streamed.